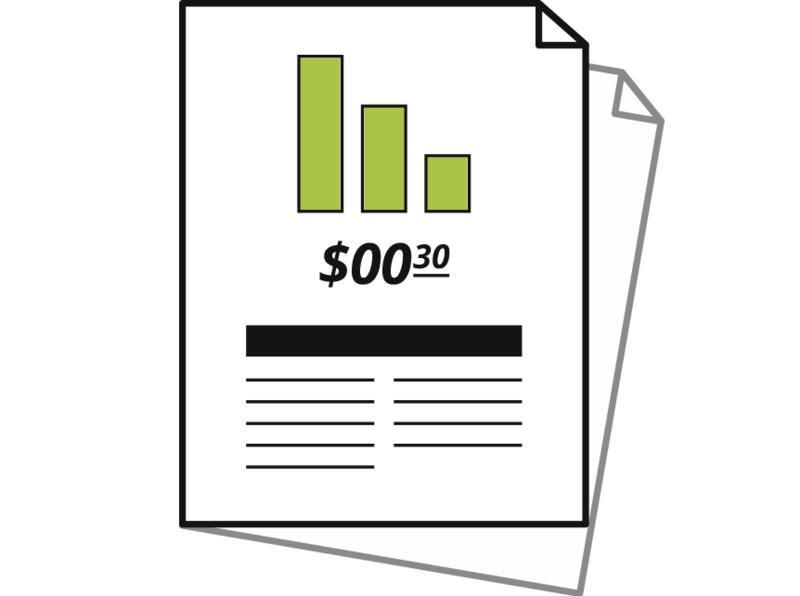 Lower operating expenses as your electric bills get reduced from day one. 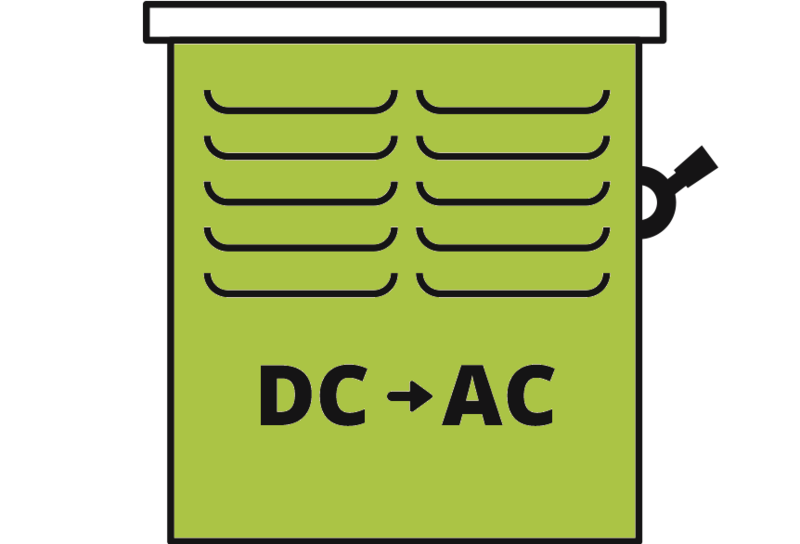 Avoid price fluctuations in your energy budget because solar has a fixed price. Leverage existing tax benefits, including the investment tax credit and advanced depreciation. Some counties charge a tax on utilities, so producing your own power may lower your tax exposure. We conduct a detailed financial analysis for every client. Every business is different. Some want to make an upfront investment and take the full tax benefits and some want to pay nothing out of pocket and still go solar. We have solutions for all situations and have investors who can pay for your solar system so you can start saving money without worrying about the upfront cost. We are a one-stop shop for solar. We start with a remote analysis and explaining to you the general benefits applicable to your company. We can do this overview by teleconference or in person. Once there is a real potential we will complete a site visit and a proposal based on accurate data. 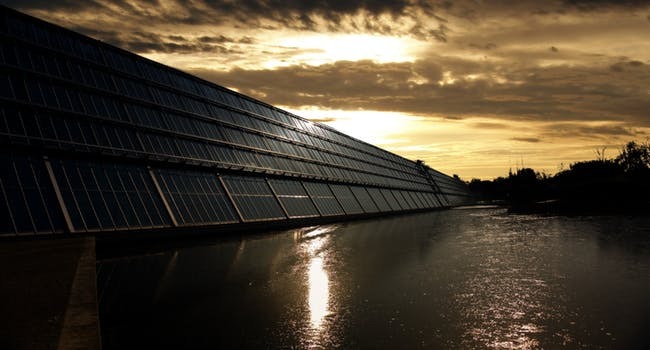 We are a One-Stop-Shop for solar projects and complete a feasibility study, design, permitting, freight and the installation of your money saving solar project. Once the installation is complete, we will take care of the interconnection, the validation by the inspector, the sREC registration and the Maintenance & Monitoring of your solar system. We perform yearly preventive maintenance and check the mechanical and electrical connections and clean your system. Do provide you with detailed reporting on your system’s energy production. 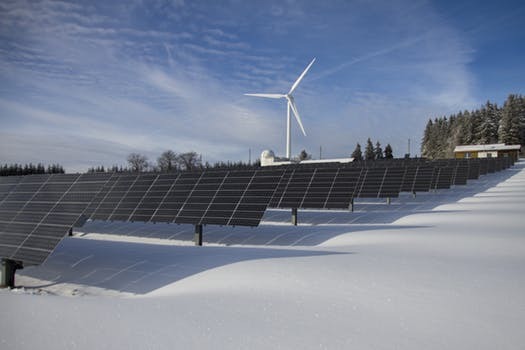 As your system begins to produce its own solar power, you will rely less and less on the electricity provided from your local utility company—and with that comes a substantial decrease in your monthly power bills. 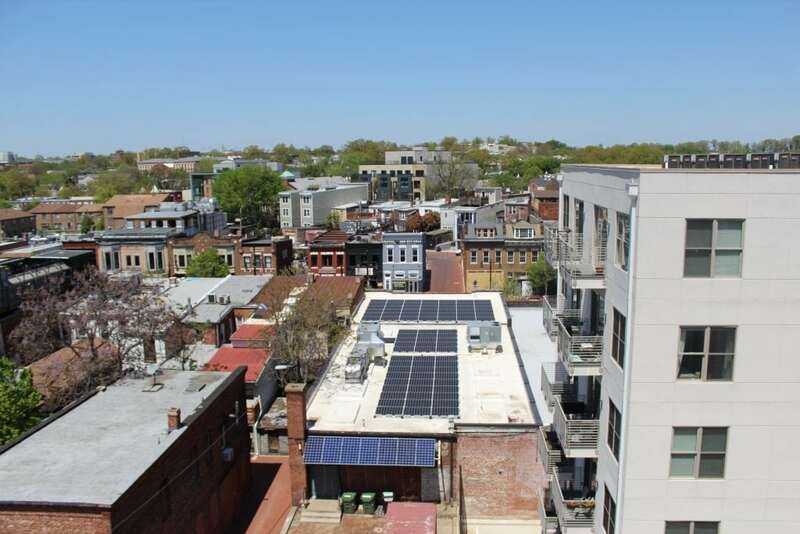 Here are three non-residential case studies of businesses and organizations that achieved energy cost-saving goals with solar by working with us: a Catholic church, a CrossFit gym and a condominium. 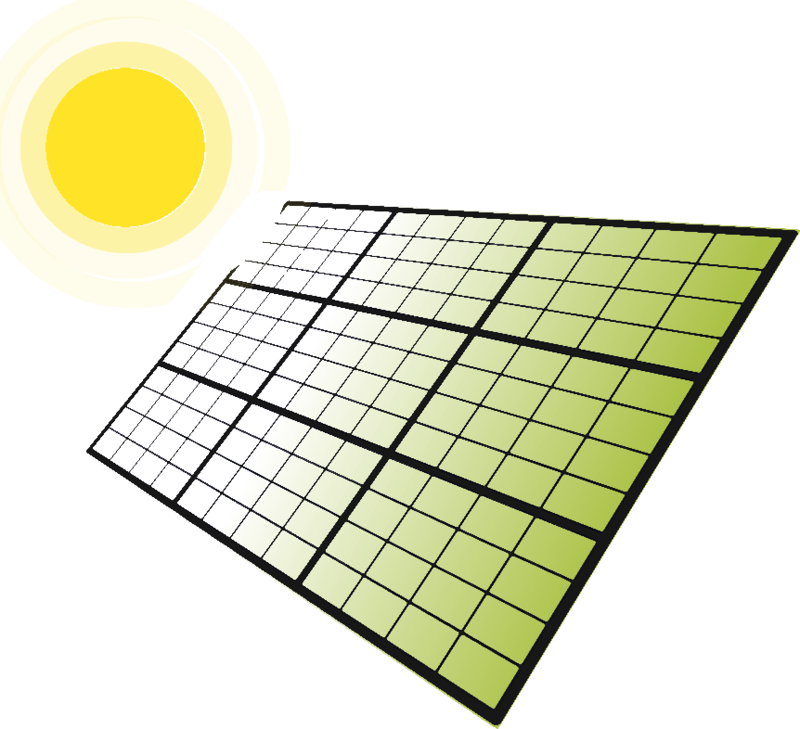 watts, which means during perfect sunlight conditions, it will produce over 325 watts per hour. 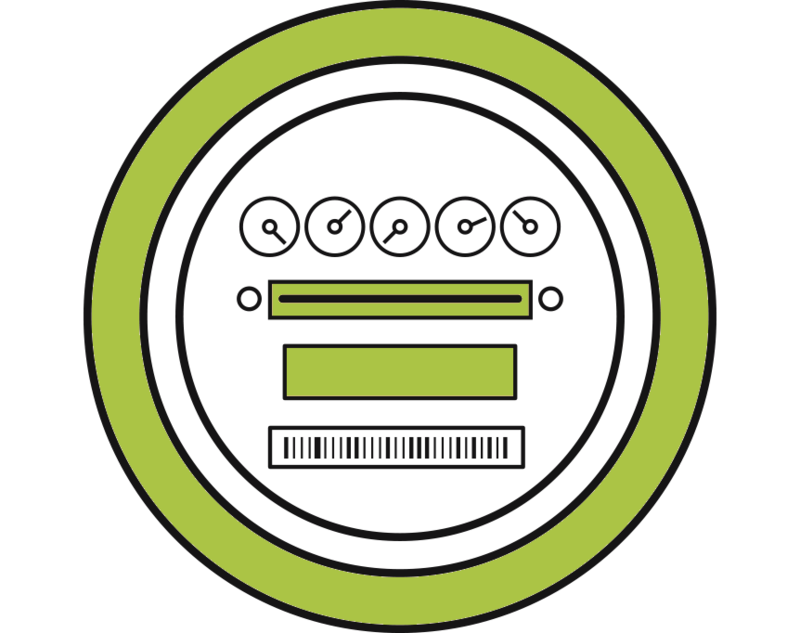 Ipsun Power consistently beats the competition for speed of installation. 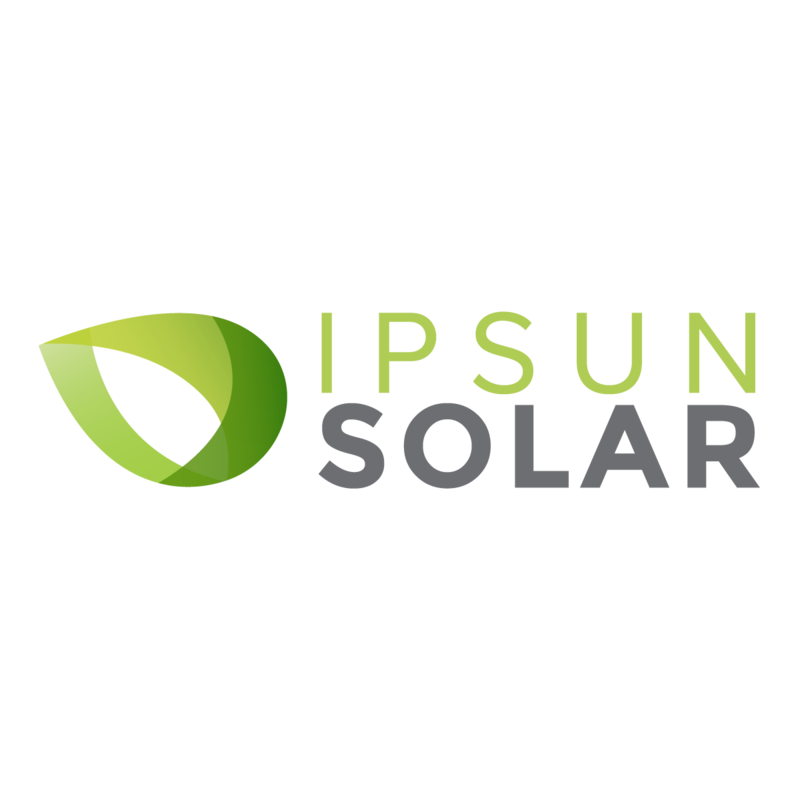 Where many solar providers are 4-6 months out on their installations, Ipsun Power can schedule your installation within 1-2 months, while the actual installation typically takes 1-2 days.